Carson Cooman (b.1982) is an American composer with a catalogue of hundreds of works in many forms, ranging from solo instrumental pieces to operas, and from orchestral works to hymn tunes. His music has been performed on all six inhabited continents in venues that range from the stage of Carnegie Hall to the basket of a hot air balloon. Cooman�s work appears on over forty recordings. This new album will be wanted by all organ enthusiasts - it contains traditional forms (Nine Preludes and Fugues and a Symphony) in new writing for today. 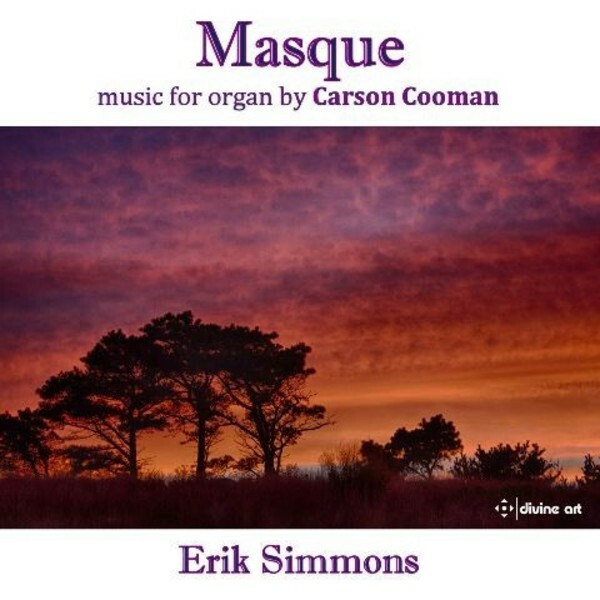 Erik Simmons� previous Cooman disc, DDA25116, was called �a benchmark recording� by one reviewer. Played on the organ of Laurenskerk, Rotterdam.